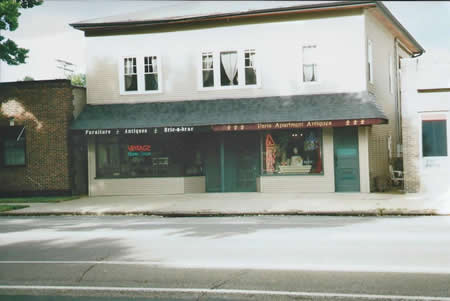 Paris Antiques has been in business at this location since 2002. The store does not SPECIALIZE in French Antiques, nor even in antiques. 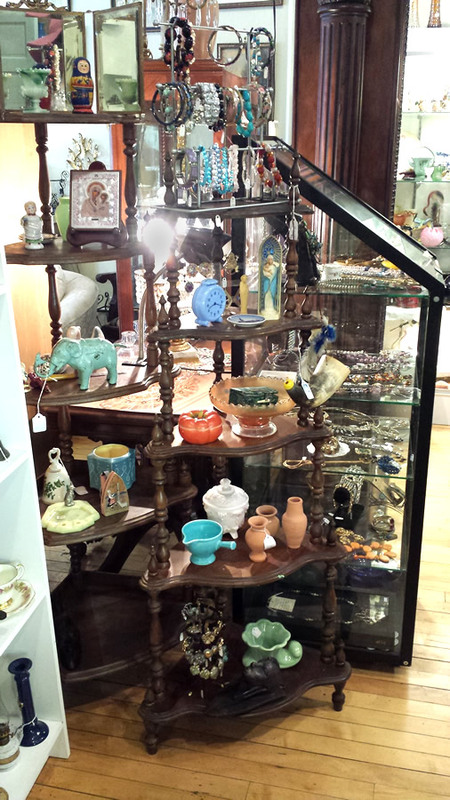 In addition to antiques the store offers a wide variety of items from victorian to mid century to current day accessories and home decor. The owner, Mary Anne Rivers, has been in the business for many years, and has been a life long shopper and lover of bric-a-brac. 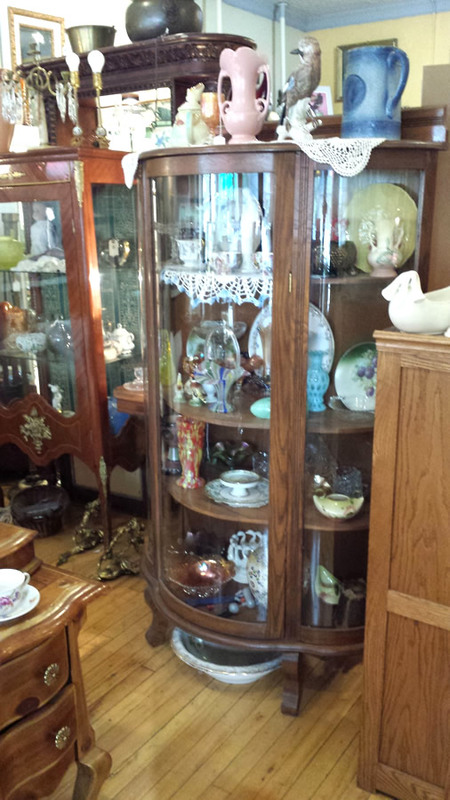 She offers a large selection of vintage, as well as contemporary, costume jewelry. For those in search of interesting and unique gift ideas, this shop is worth the trip. 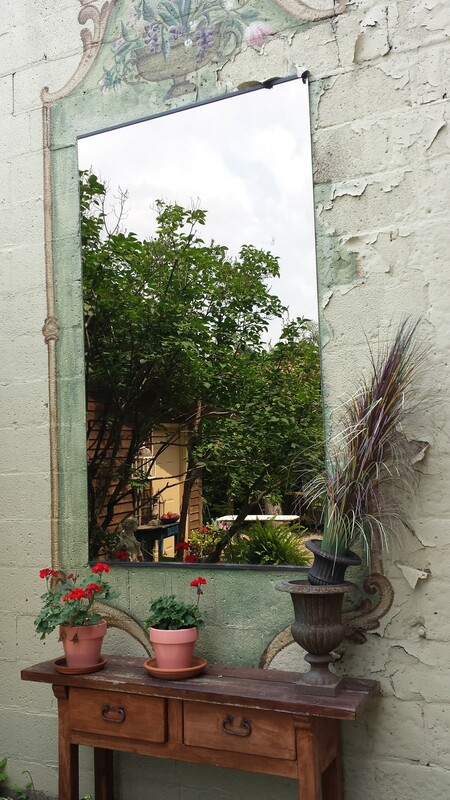 Also, not to be missed, is the back yard “Paris Courtyard,” where you can sit and relax while shopping. This space can also be made available for your events or business meetings.